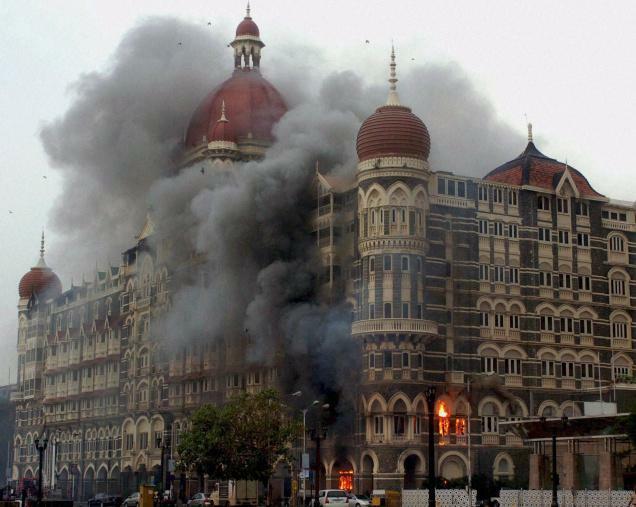 (TibetanReview.net, Jun11, 2016) – Having vetoed UN moves on successive occasions to sanction Pakistan-based terrorists said to be involved in major strikes in India, China has on Jun 9 effectively denied any Pakistani involvement in the 2008 attack in Mumbai. The Chinese Foreign Ministry said a documentary on the 2008 Mumbai attacks aired by state broadcaster China Central Television (CCTV) alleging Pakistani involvement in the bombings “does not represent the position of China’s government,” reported China’s official Xinhua news agency Jun 9. Ministry spokesman Hong Lei has explained that the documentary was translated into Chinese from a US production. Nevertheless, Hong has claimed, “China’s stance against terrorism is unchanged,” without elaborating. China’s all-weather friend Pakistan has denied any involvement in the terrorist strike and denied that those involved in it, including the lone survivor, were its citizens despite evidences to the contrary. The 10 terrorists were said to have arrived on India’s shore in a rubber dinghy. The series of 12 coordinated shooting and bombing attacks lasting four days across Mumbai resulted in the death of 164 people and wounded at least 308; it was a globally major terror incident.